Redefining online learning in the very city that created it. Give us a shout, ask us questions. Some call Minneapolis The North. We call it home. Because Minneapolis is the birthplace of online learning and the homebase for more Fortune 500s per capita than any city in the country. This city was made for Branded Education. Yes, it was also made for incredibly thick winter coats, but hell, you can’t have it all. 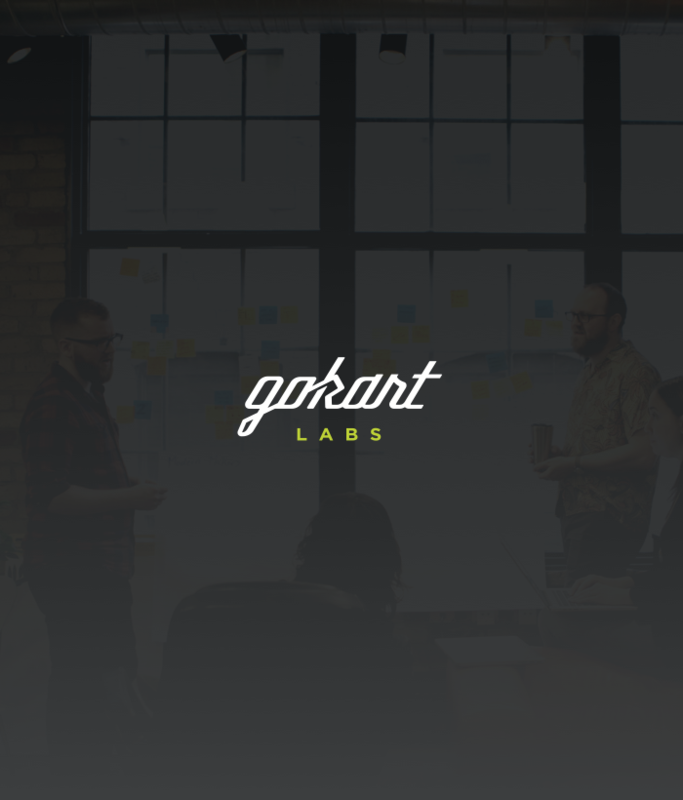 GoKart Labs is one part digital innovation lab, one part active incubator. In 2014, the team at GoKart Labs saw an opportunity to change the way brands engage with the world. And so The Big Know was invented. After a successful pilot with UnitedHealth Group in 2015, The Big Know was spun off as a separate, venture-backed company.